Thank you so much for your hard work on the Tenipuri Another Story OVAs! I always go back to your subs to archive and this last one is arguably one of my favorite episodes – ever – so I’m thrilled that you’ve released it! Wow, Yukimura for the win. Are you going to do the bonuses? Um… What are those bonuses ^^? Oshitari on a certain day. Two parts. Are you going to do Memorable Match ? AAAAH!! !, THESE ARE SUCH AN AMAZING COLLECTION !!! Great site, thanks kazehya, but don’t forget that saizen need more staff, it won’t help now. The best thing is that they’re working on Another Story II, so there’re more tennis at least :D.
Uh, we’d need a new editor. The current one only said he’d help out with the 4 oavs (not the movie, and not the extras). Sorry, where u take raw prince of tennis? Someone donated the dvds to us. I’m a member of a sub team in Vietnam. 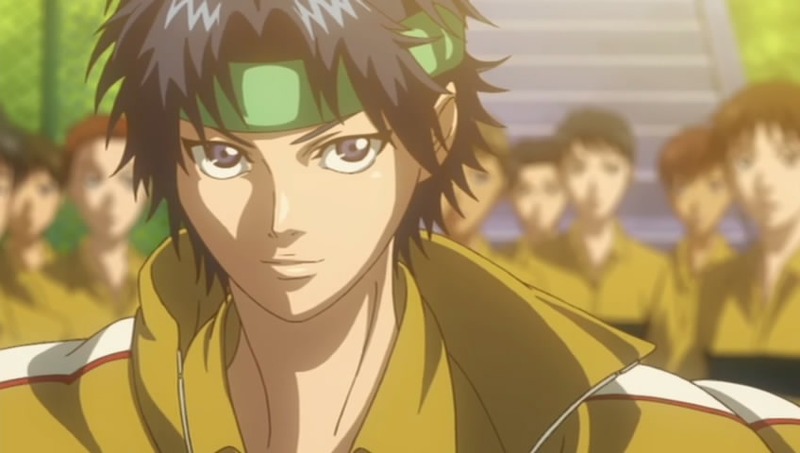 I’m looking for raw of Prince of tennis OVA but I just found National Tournament Final (6 eps) :(( If you have raw, would you mind uploading them for me? I would be very grateful to you. And thank you so much for subbing this anime. We’ve unfortunately gotten rid of them.